Downtown West Palm's #1 Auto Glass Specialists! Griffin Auto Care, Inc., has been specializing in power window repair and all auto glass needs for over 20 years in the entire Downtown West Palm Beach area. We pride ourselves in providing very competitive pricing and high level of quality. We offer fast, convenient and expert auto glass installations. Free chip repair, mobile auto glass service and fast windshield repair turnaround services. Simply give us a call today for any emergency auto glass repair you may need or schedule an appointment. We service domestic or foreign cars, trucks, vans, SUV’s or any other type of commercial vehicle. Griffin Auto Care, Inc., Inc based in West Palm Beach is here for you! Follow us on Facebook to find out more about our updates and to check in. If you are in need of a windshield replacement or just need to repair a chip, our skilled mechanics have many years of experience in auto glass replacement. 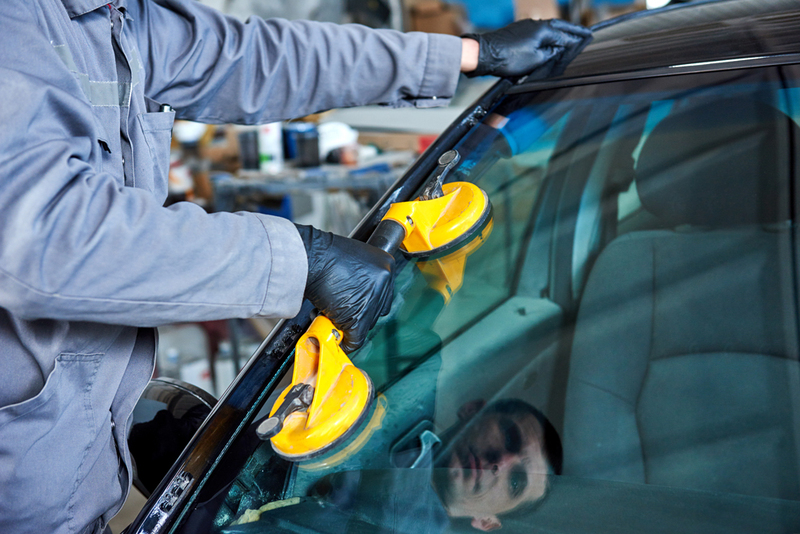 Some of the auto glass services we offer include windshield replacement, chip repair, and auto glass replacement. 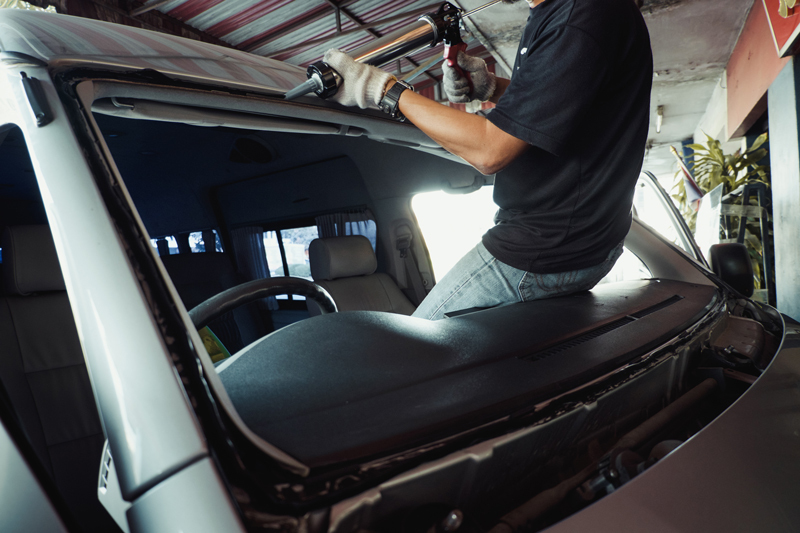 Whether it is an auto sunroof service or a window regulator and motor repair, our mobile same-day service offers a convenient way to get the job done right. What is really great about our company is that we are kind of a one-stop shop for all windshield installation, repair, and replacement needs. We like to build trust and retain our clients so that they think of us for any and all of their glass service needs. 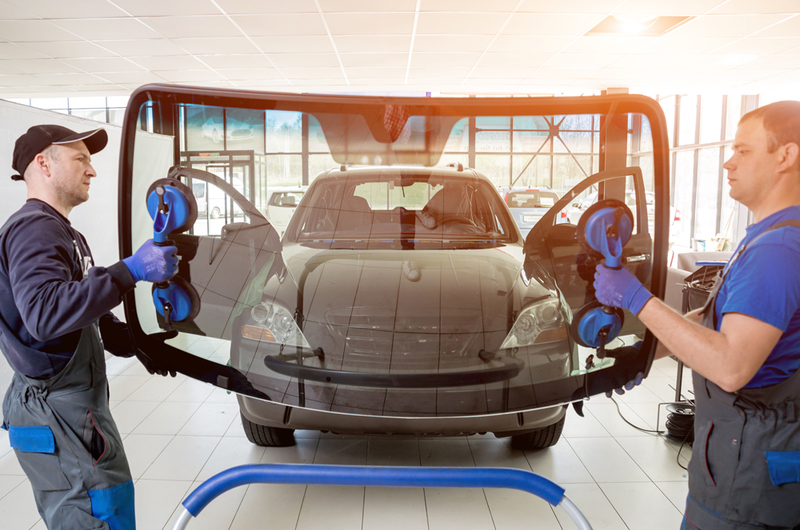 Experienced in handling glass services for almost every make, model, and type of vehicle, Griffin Auto Care, Inc., in West Palm Beach is ready to help you! When you get glass damage to your windshield or side window, you may dread the time and money it will take to fix. We know your time and money are precious. With mobile glass repair from Griffin Auto Care, Inc., you can save your time and money, depending on your insurance coverage. Whether you choose Griffin Auto Care, Inc., to travel to you for your mobile auto glass needs, or you’d rather come to one of our shops, the choice is yours. 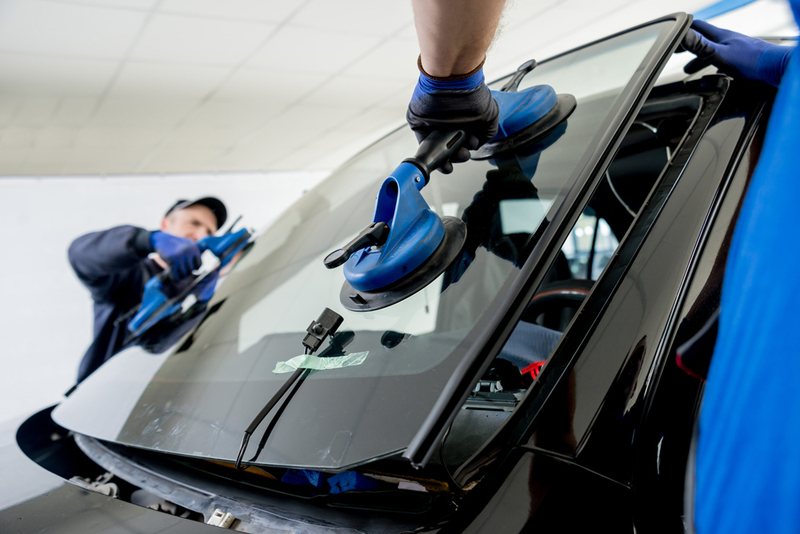 Below, you’ll find everything you need to know about the differences between our mobile auto glass repair and in-shop services. We’ll get you in and out in no time – repairs can take as little as 30 minutes, and replacements usually take an hour. Save valuable time by having us come to your work, home or other location. Wherever you need us, we’ll be there. Customer safety and security are important for mobile service. If you provide your email address when you make an appointment we’ll send you a technician profile email with the name, photo and credentials of your auto glass technician. We’ll give you a specific time frame for the repair appointment when scheduling. For added convenience, our auto glass technicians will call you on the morning of the appointment to provide a more accurate time of arrival. Griffin Auto Care, Inc., technicians use special technology for mobile auto glass service that makes the process smooth for our customers. The software is linked to the technicians’ mobile applications that manage job statuses and can take care of paperwork wirelessly at your home. Want more information about our mobile glass service? Give us a call today!